LT* Amber Wishes Where's My Crown? 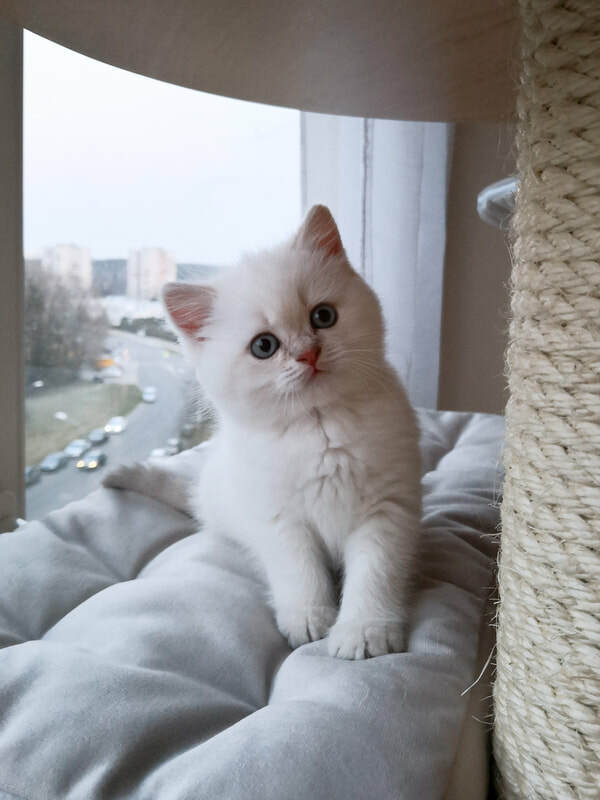 BSH c 21 33 - british shorthair (Tessa at home), lilac tabby colourpoint. STAYS IN CATTERY. LT* Amber Wishes Wow I'm The Doll! 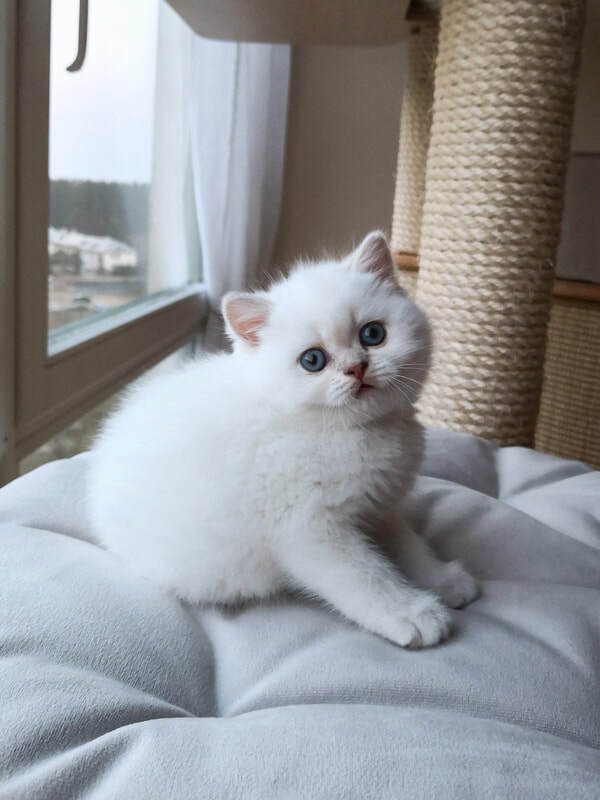 BSH c 21 33 - british shorthair (Doll at home), lilac tabby colourpoint. AVAILABLE FOR RESERVATION. LT* Amber Wishes Will U Marry Me? 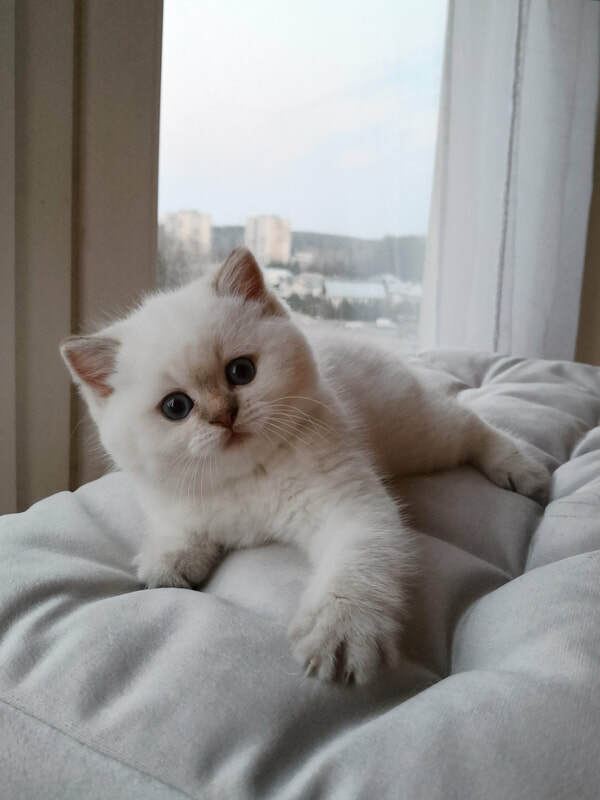 BSH b 21 33 - british shorthair (Charm at home), chocolate tabby colourpoint. AVAILABLE FOR RESERVATION. LT* Amber Wishes Wannabe Ur Idol! 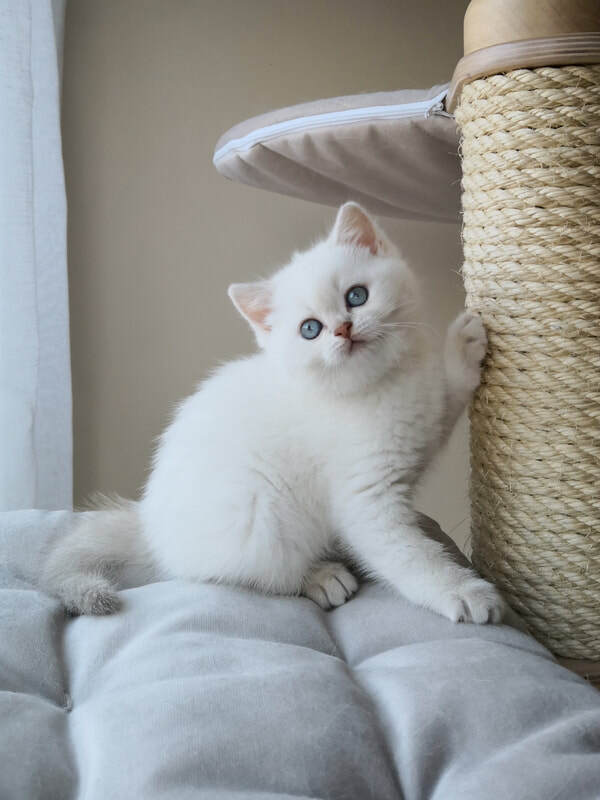 BSH c 21 33 - british shorthair (Sugar at home), lilac tabby colourpoint. AVAILABLE FOR RESERVATION.